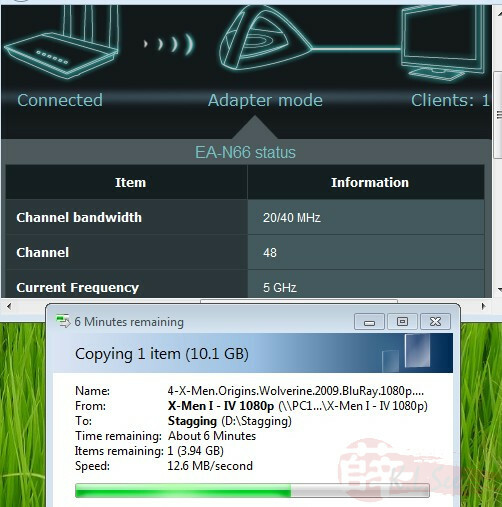 The following testing was based on the initial custom beta firmware. 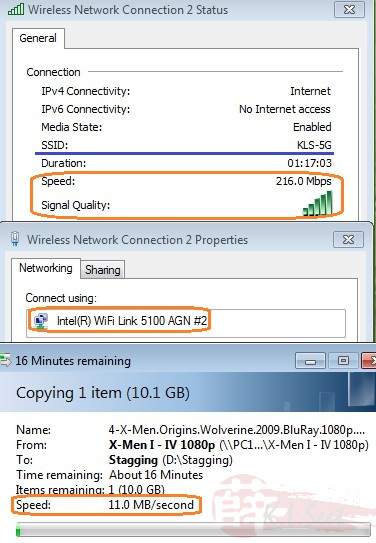 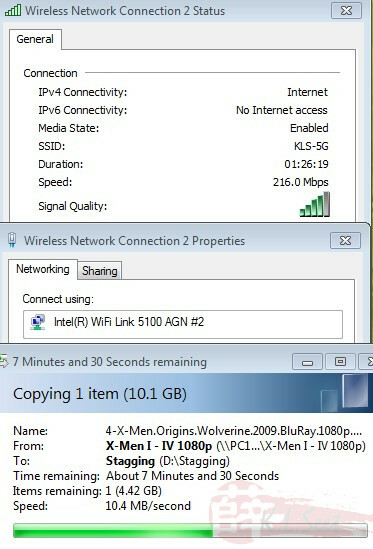 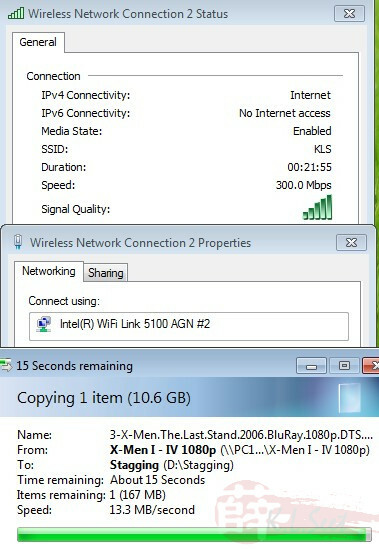 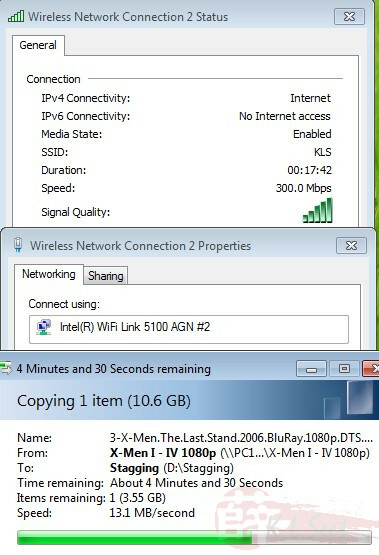 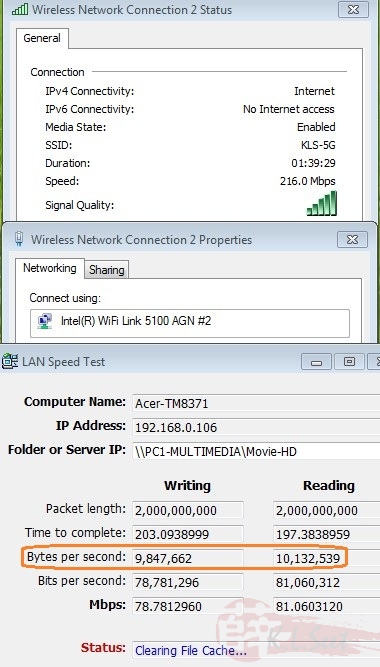 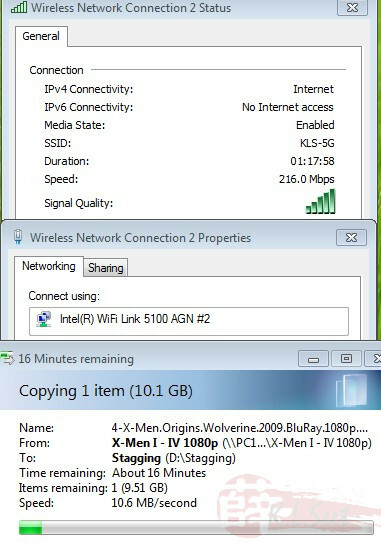 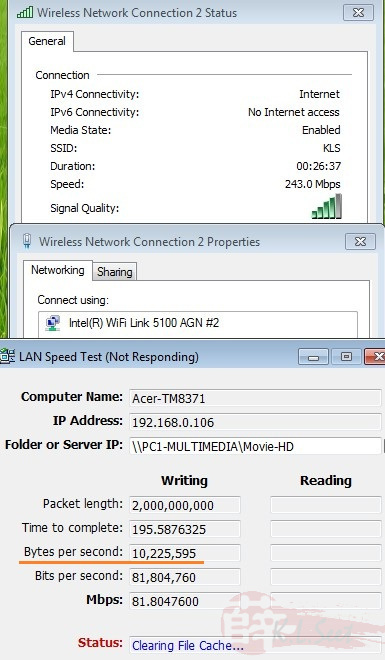 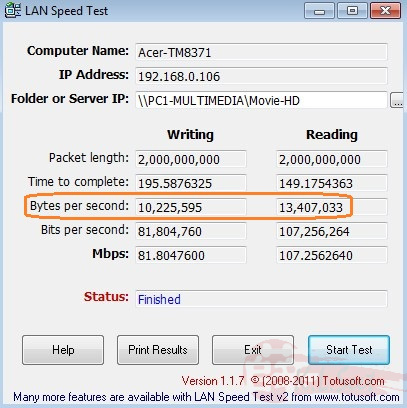 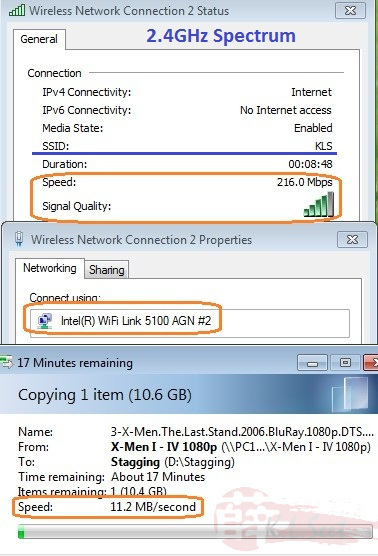 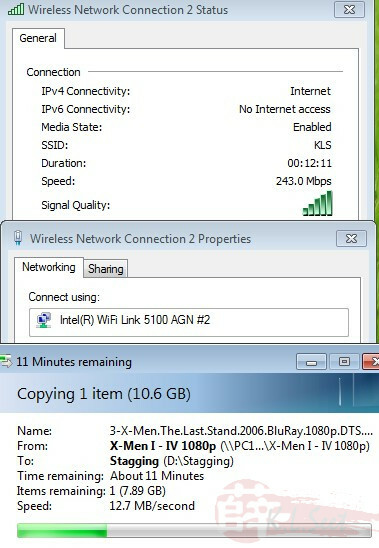 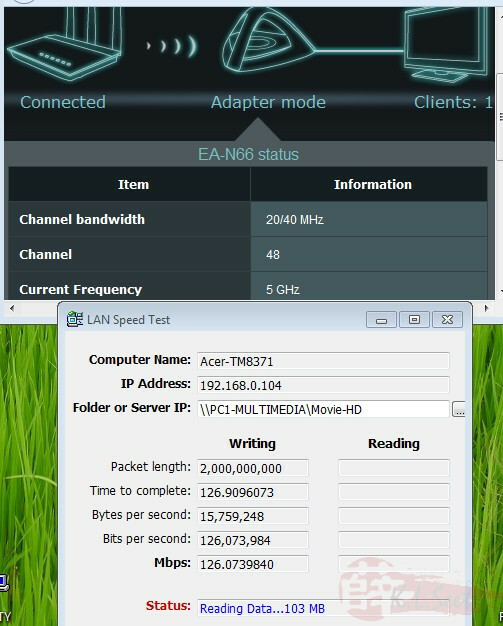 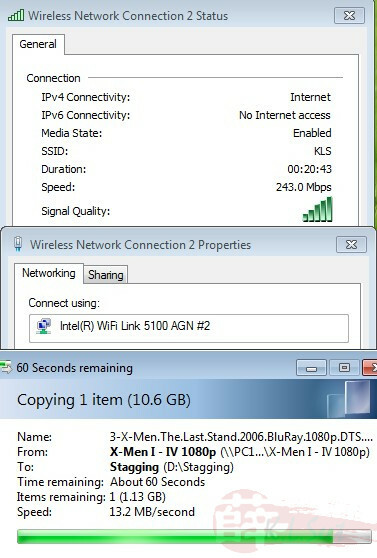 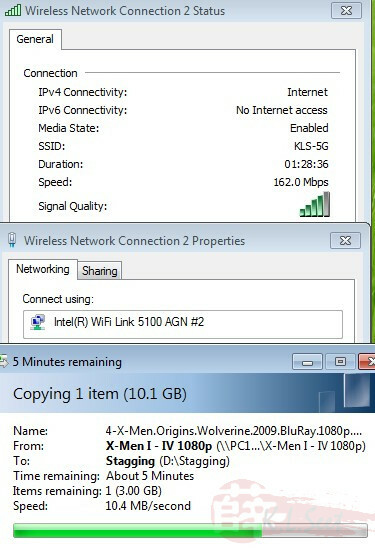 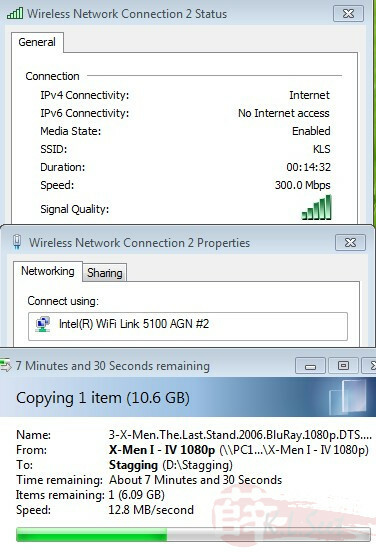 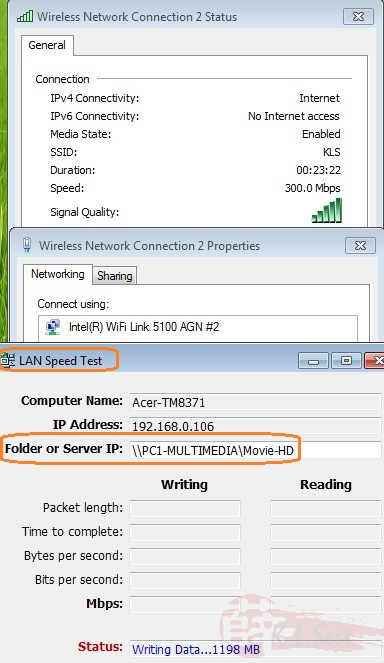 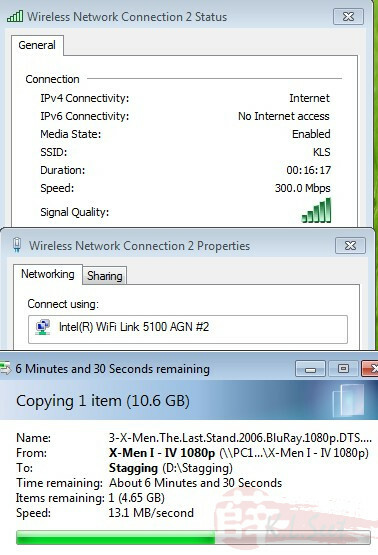 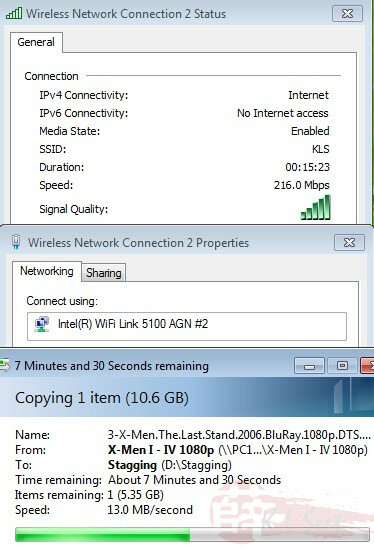 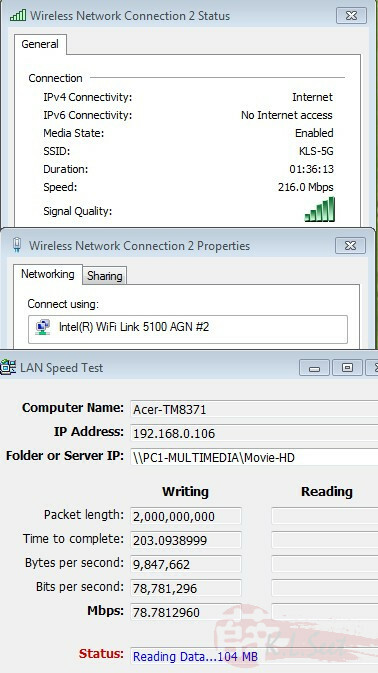 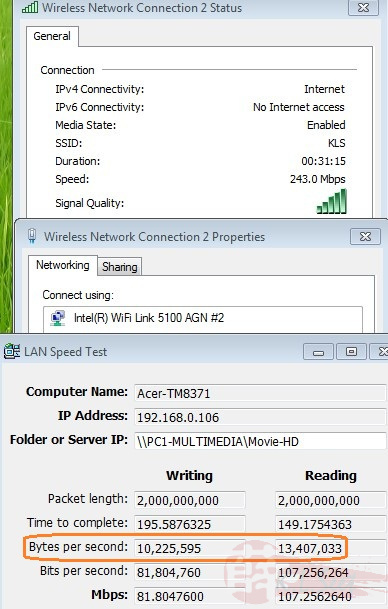 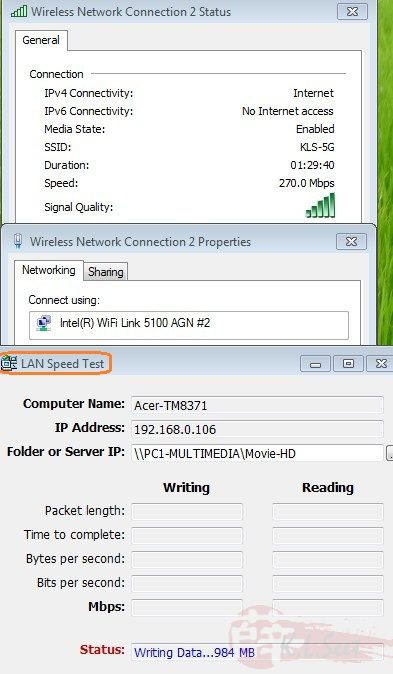 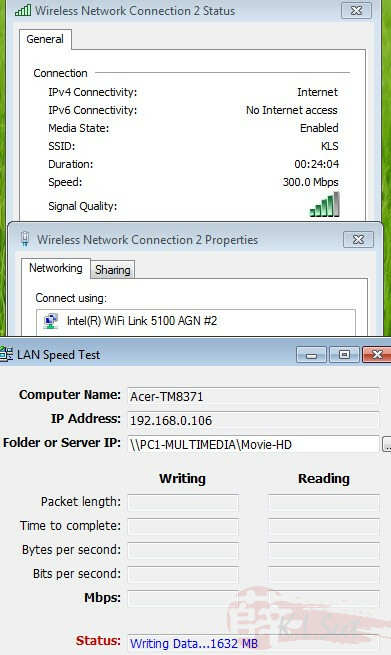 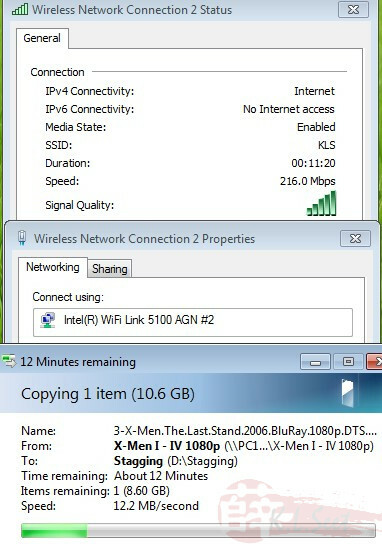 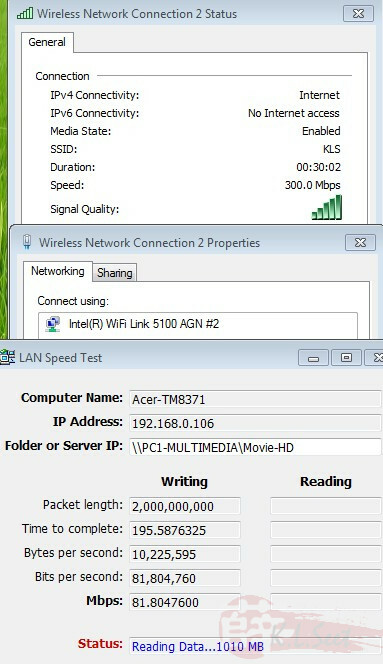 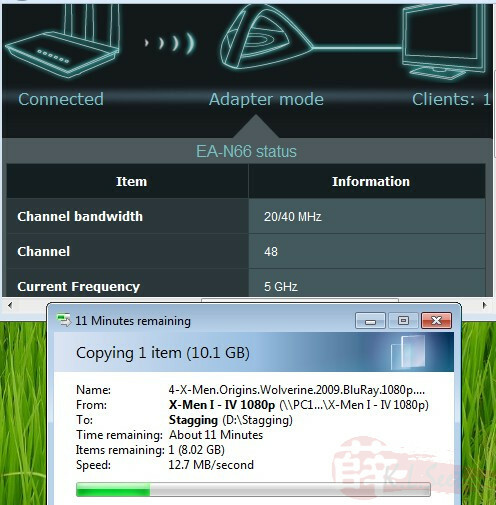 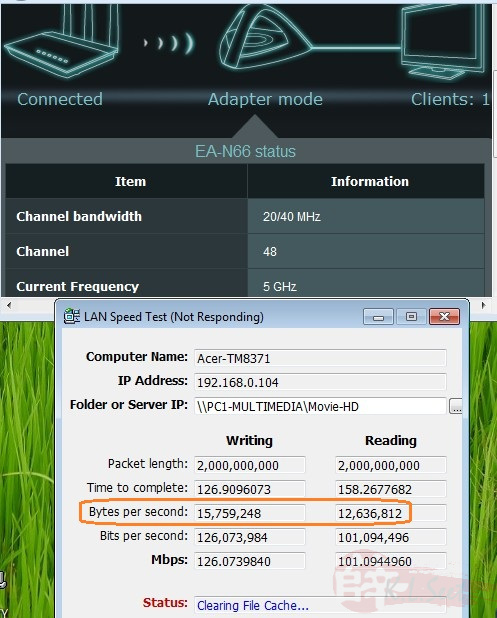 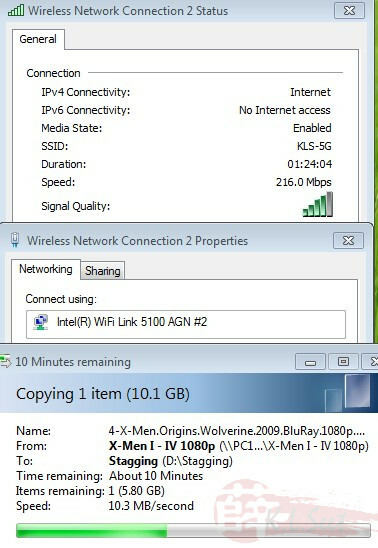 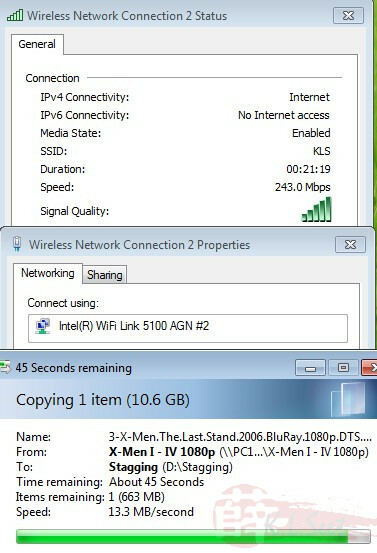 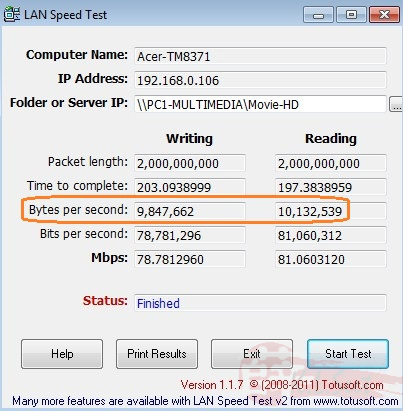 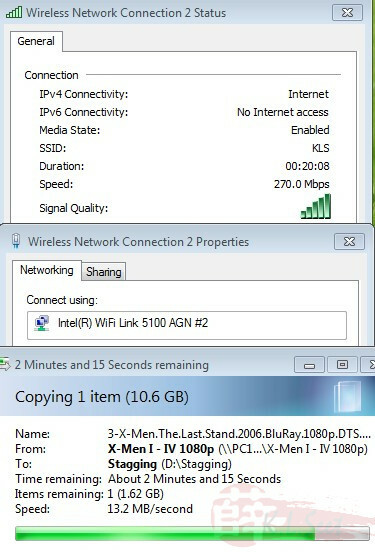 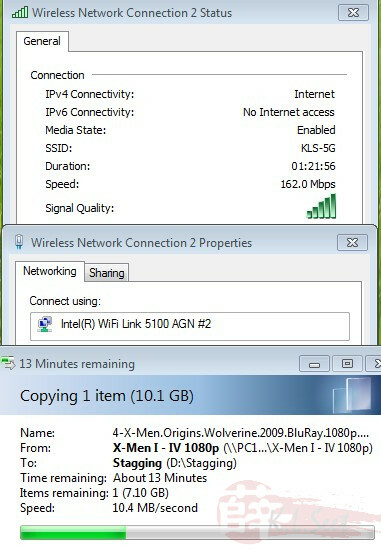 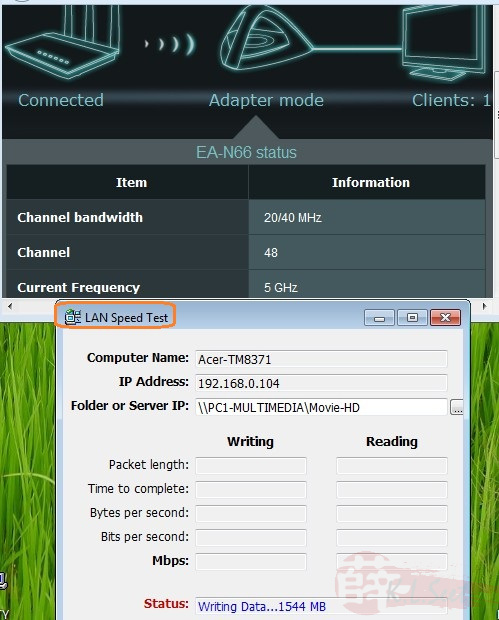 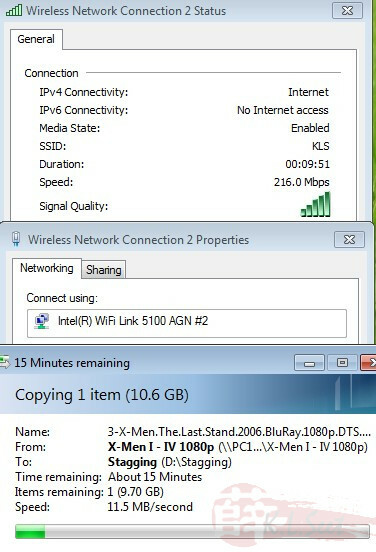 Overall 2.4GHz wireless performance is stable & consistent, the speed ranging between 11~13MB/s is considered quite good ! 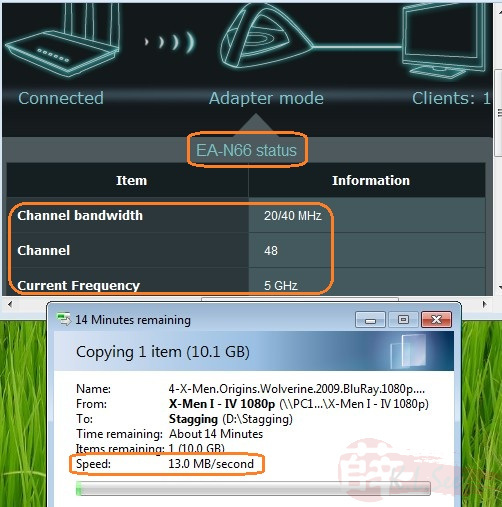 The beta firmware is made available on an As-Is basis, you are permitted to use it for testing and training purposes only, I shall not be liable for any damages cause to your device either before, during or after flashing the beta firmware. 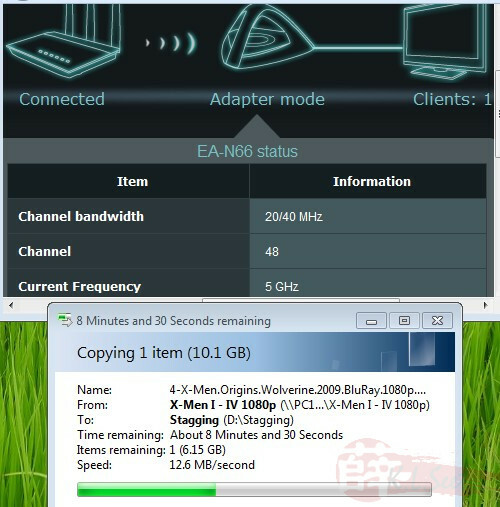 Except for other 3rd party firmware (eg, OpenWRT, DD-WRT), your device should still cover under warranty if you brick it accidentally after flashing with the beta firmware. 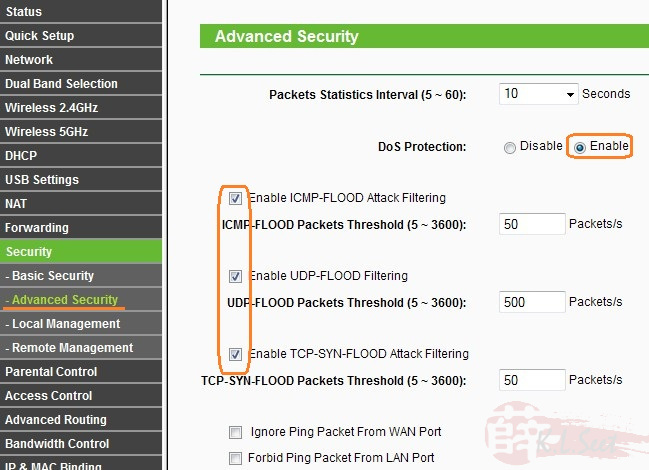 Since this is not an official release, manufacturer may or may not response or patch any issue, neither will I entertain any email enquiry or support. 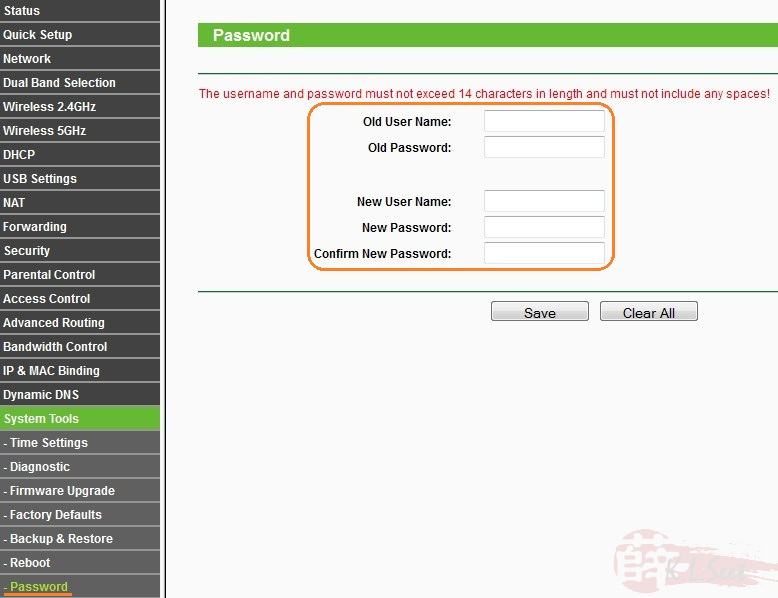 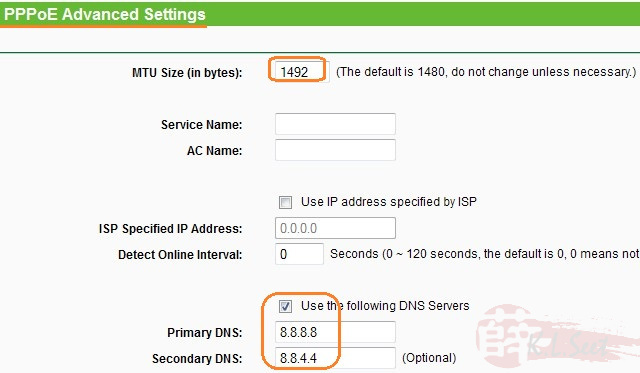 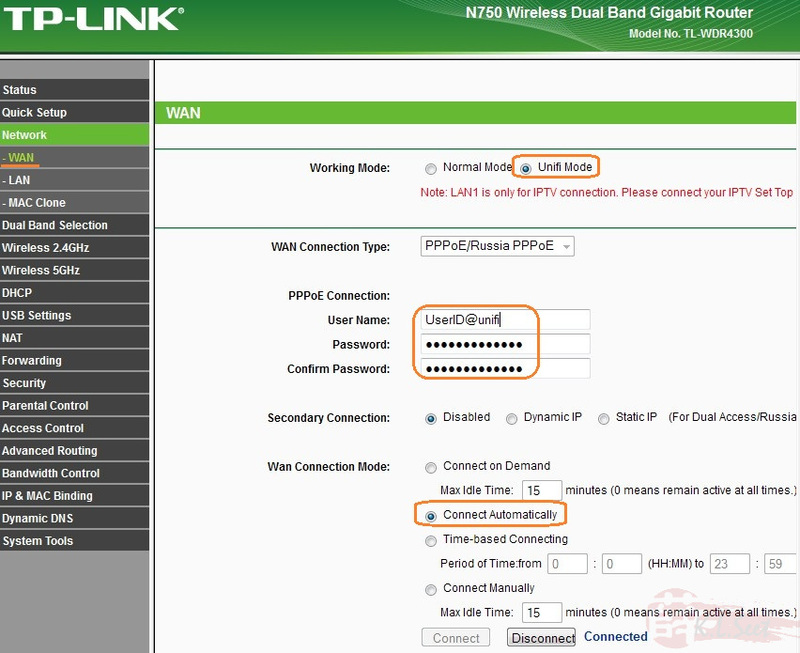 I'll do my best to forward request on further improvement or change request to TP-Link Tech Team, but no guarantee.